Teaching our little ones with the fundamental of letters and numbers is very important. As a Mom, I try to use different methods as well as tools in teaching my kids. Aside from simple workbooks for their age, I also use alphabet poster in teaching them. And speaking of alphabet poster, I had the chance of working with Petite Lemon with their promotion, and they sent me an 8x10" alphaposter for free in exchange of an honest review, and all opinion here is 100% mine. 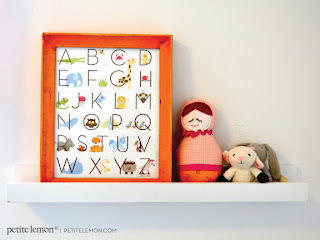 Petite Lemon is a print company that offers personalized growth charts, alphabet posters, photo posters, and personalized t-shirt or clothing printing as well as other fun stuff perfect for gifts to little ones and baby showers. Their products are so adorable that they gained another liker from me. Petite Lemon is also liked and loved by People magazine, Moms&Babies, Project Nursery, and the ABC's The Bachelorette. By the way, the alphaposter that I received was shipped so elegantly, which is an exclusive trademark of Petite Lemon. They print the poster on a premium heavyweight card stock as shown below. The alphabets are printed clearly and catchy to little ones eyes. The retail value of this poster is $25. For blogger who wants to join this promotion, you can sign up for this HERE. For those looking for gifts for little ones or additional kid's room decor, you can check Petite Lemon now and use the promo code BLOGGERLOVE15 to get a 15% discount. This code expires on August 30, 2013. This learning tools seem interesting.. maybe my children will love this too. I like their photo poster, very unique and fun for young kids seeing their name on a photo. These are great to have especially if you have toddlers at home. Good luck to those entering your giveaway. oh no, our toddler at home would surely love this :) he's not yet in school but love cards like this. I like the woodland party, aqua & orange t-shirt. Great material for kids, indeed! My kids are past the stage of learning the alphabets, but I still keep materials like these for our English teaching. Very helpful! Kids would have an easier time with these teaching tools. i also love personalized things, this one looks really nice to have. 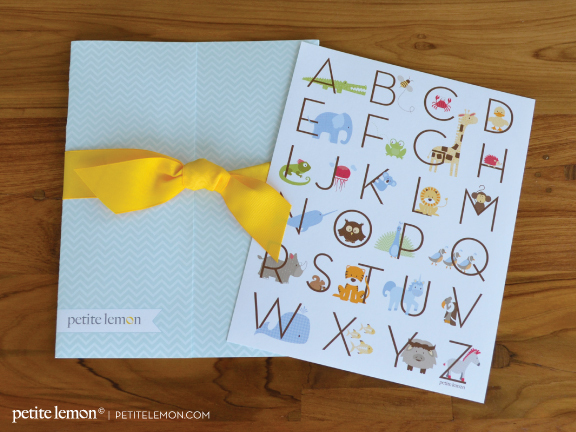 The Petite Lemon printouts look like great teaching tools for parents whenever they teach their kids the alphabet. I've posters of alphabets, numbers, sight words in our kids' room too. Effective! Good luck to those who will join! This is really cool and good luck to all the participants. My son would totally love this!! He's at the age where he is very fond of letters and numbers. alpha poster really is a big help in developing the reading process of a child... and with support from parents of course. Yahweh bless. I agree with what you have said to look for different methods to teach our kids. This is a nice educational item, and a cute decoration too. Goodluck to all the contestants! I might join for my kids! Thanks for this one! i like their personalized growth chart for caleb. 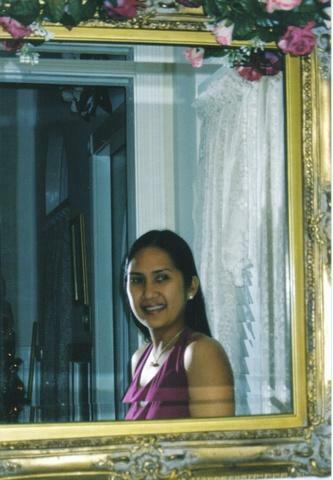 :) joined your contest momi bless. thanks.